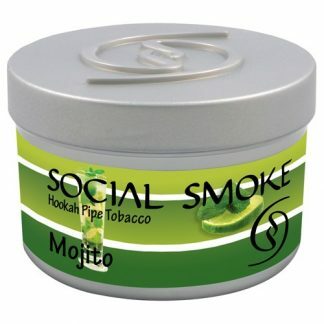 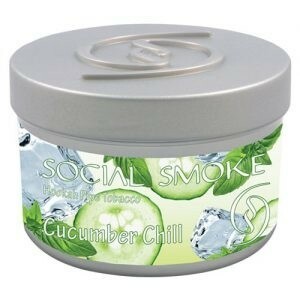 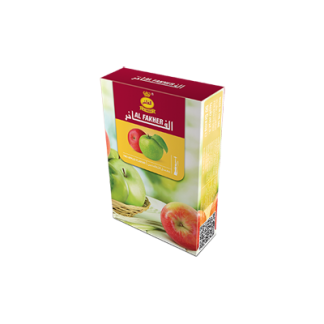 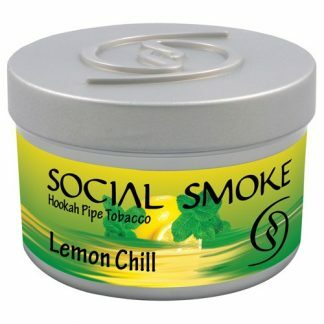 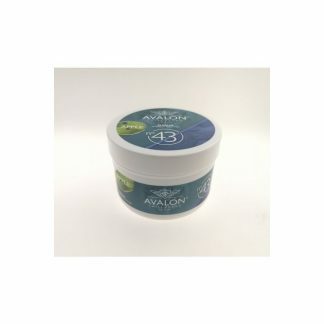 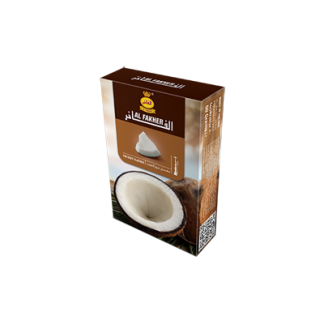 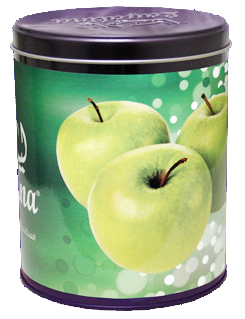 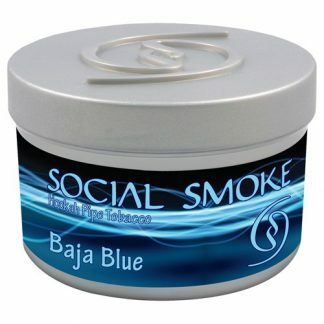 Social Smoke Cucumber Chill Shisha Tabak 100 gr. 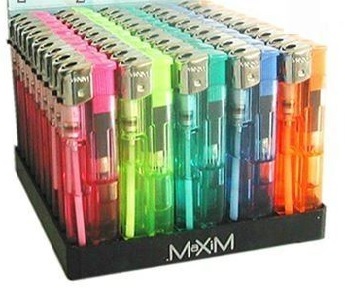 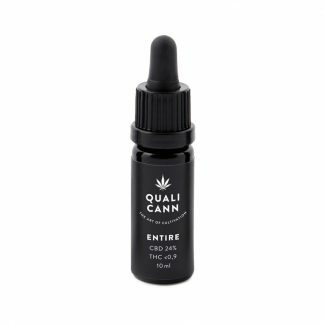 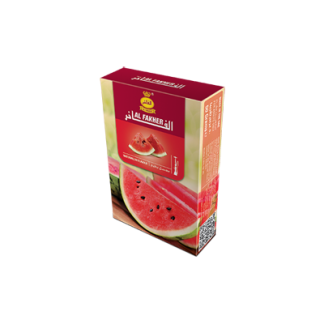 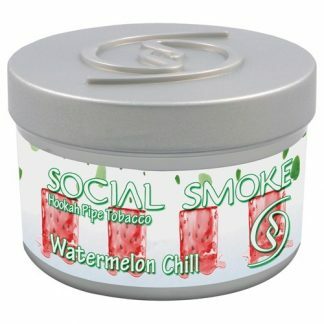 Social Smoke Watermelon Chill Shisha Tabak 100 gr. 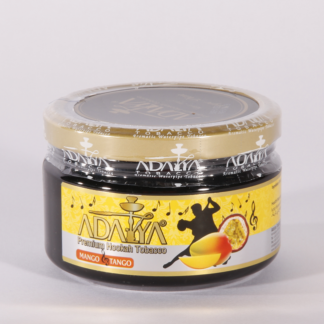 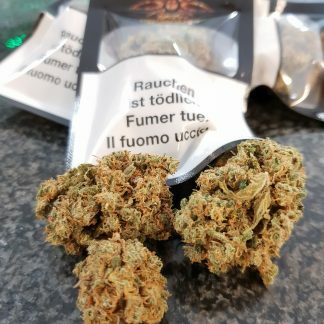 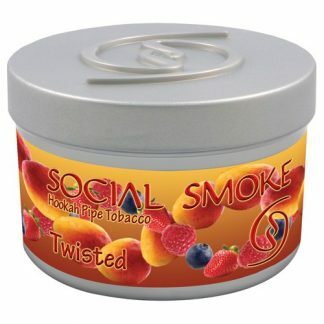 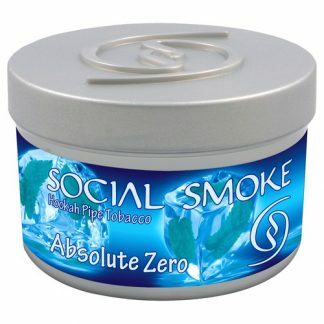 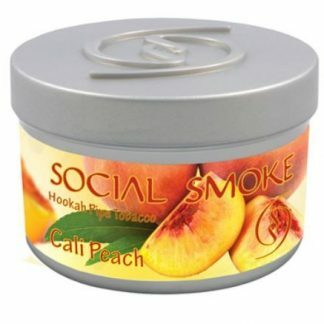 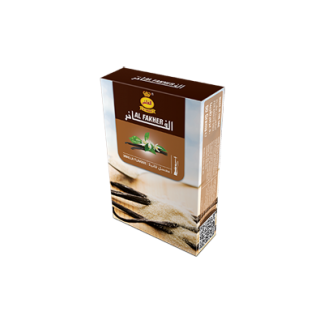 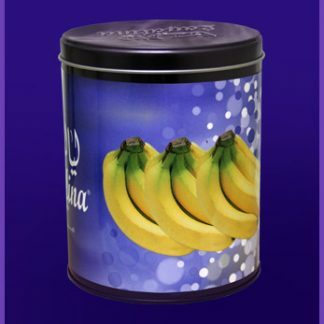 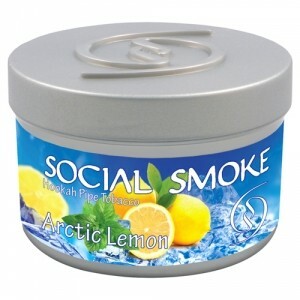 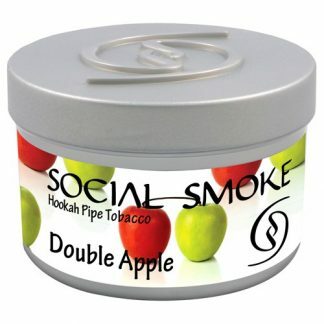 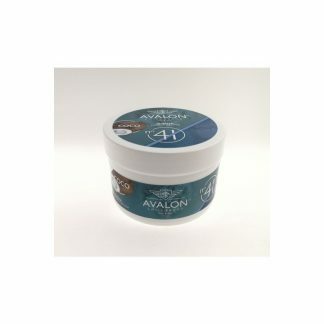 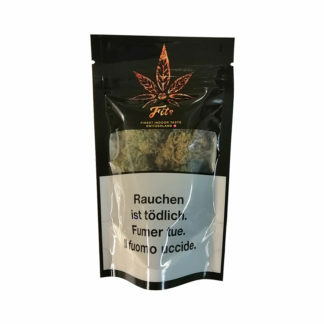 Social Smoke Twisted Shisha Tabak 100 gr. 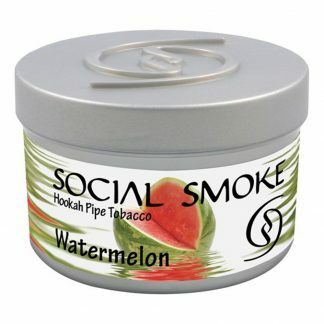 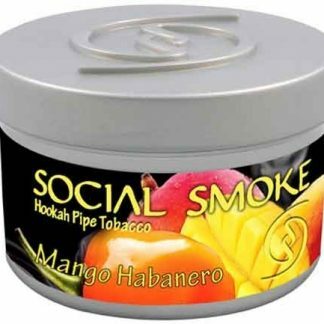 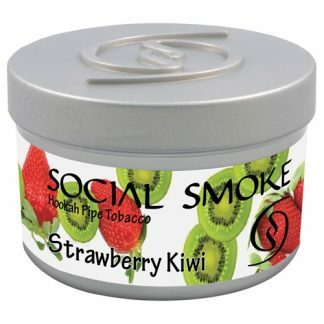 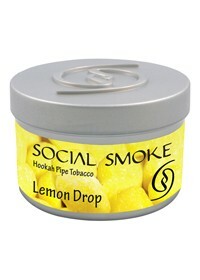 Social Smoke Watermelon Shisha Tabak 100 gr. 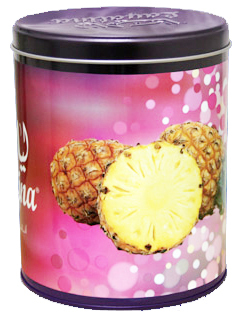 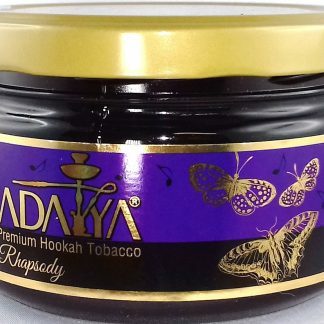 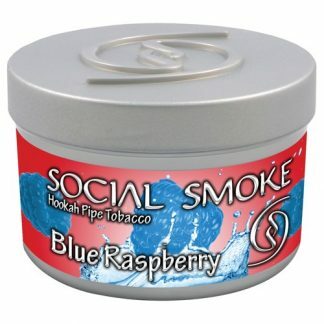 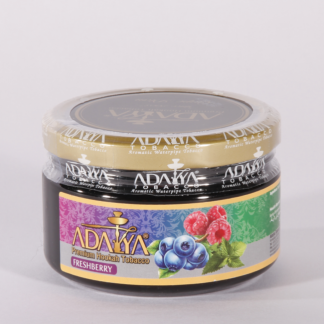 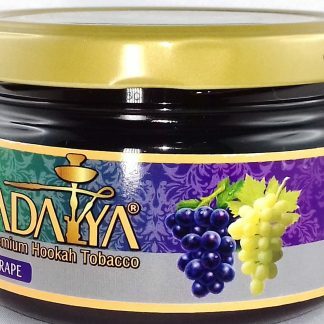 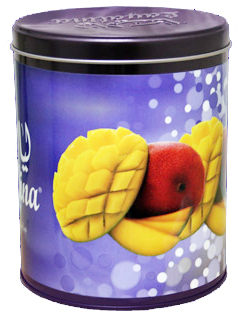 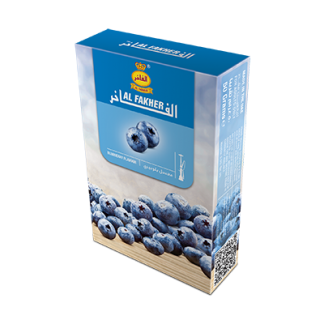 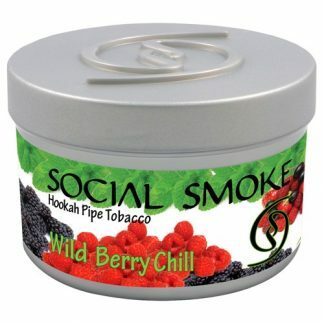 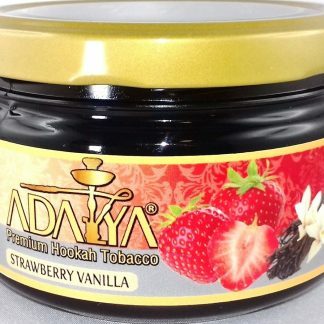 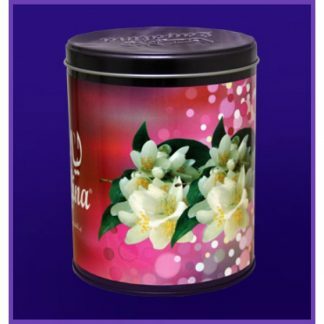 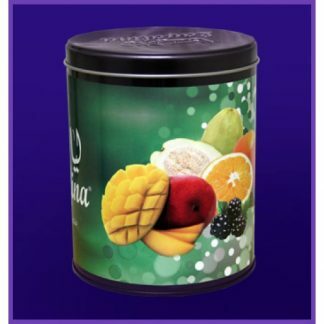 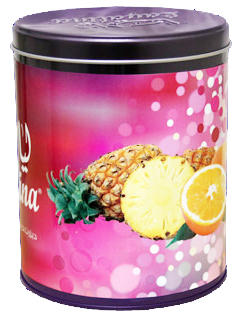 Social Smoke Wild Berry Chill Shisha Tabak 100 gr.